Flowers have been a symbolic agent for the expression of love through time and space. 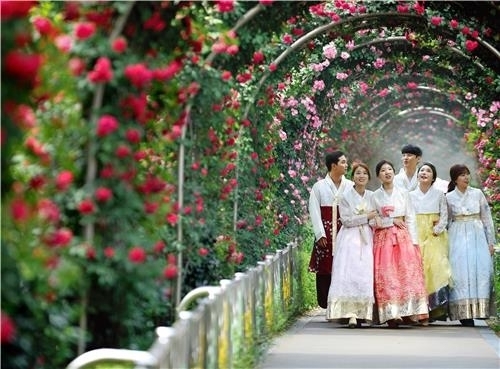 For Koreans who have attributed special meanings to the 14th day of each month, May presents “Rose Day,” when lovers are encouraged to convey the contents of their hearts in a bouquet of roses. 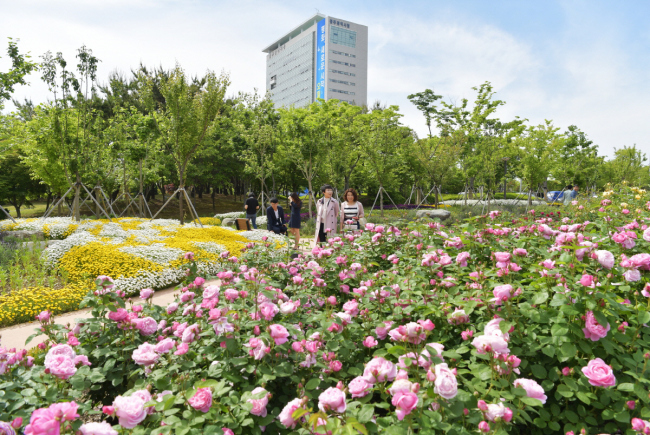 Korea Agro-Fisheries & Food Trade Corporation (aT) on this day urged the general population to alleviate overcast sentiments in the local flower market by gifting roses to a special someone. To help consumers make informed choices, aT has released a helpful breakdown of the meanings behind the color of roses and the deeper message they can plant in the bouquet by thoughtful selection of the number of bulbs. 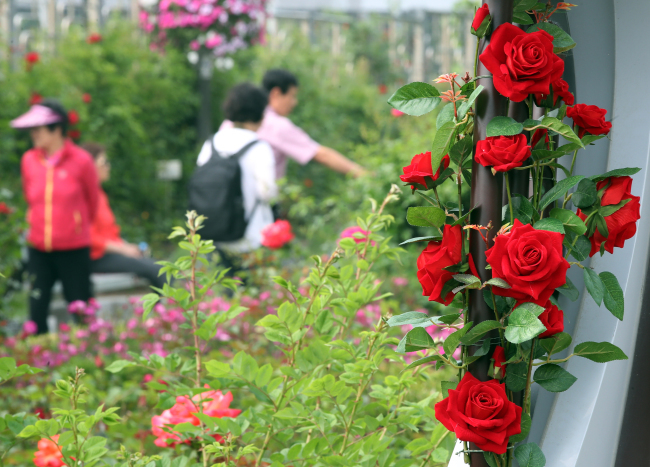 99 roses: One bulb short of a hundred, 99 roses mark an everlasting love. 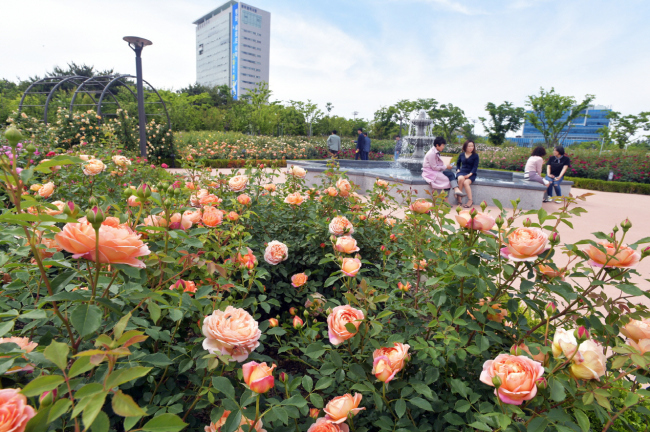 Additionally, a bouquet of randomly mixed colors of roses can send the message of uncertain, yet deep emotions for the person receiving the flowers.